You may remember Karen and Nate from their engagement session here. 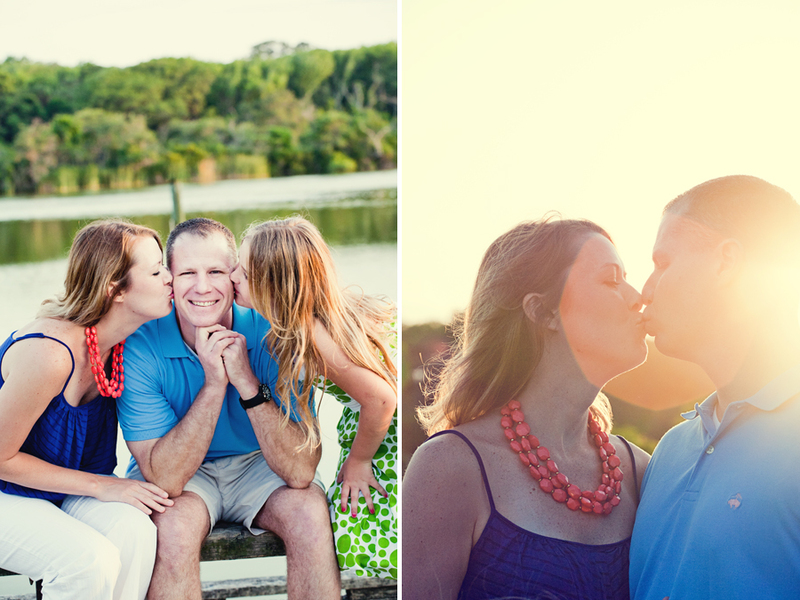 They had so much fun with their session they decided to do another one with Nate’s daughter Lizzie. They wanted to do something different from their vintage styled engagement session and do bright colors with a more relaxed atmosphere. They chose Hannah park for it’s variety of landscapes. We started at the beach and then ended at the lake just before sunset. We always have a good time with these guys and can’t wait for their wedding this fall!